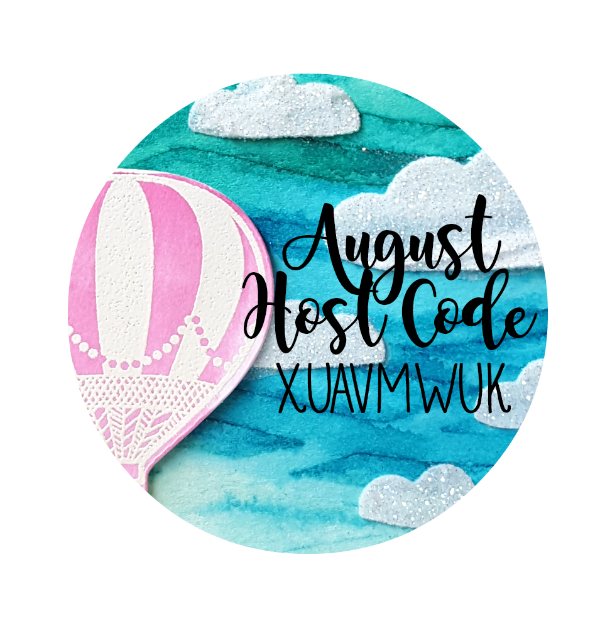 I’m participating in a challenge for the month of August where we make a page every day. I don’t expect to actually get 31 pages done, but I figure if I participate, I’ll at least get a few done. 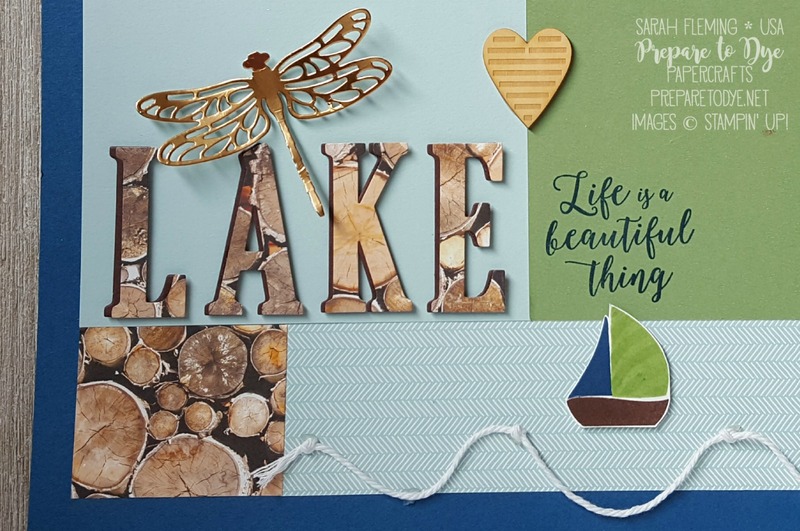 This is my page, based on this layout and page by Lyssa Zwolanek. I changed up a few things, like the color and a few extras. 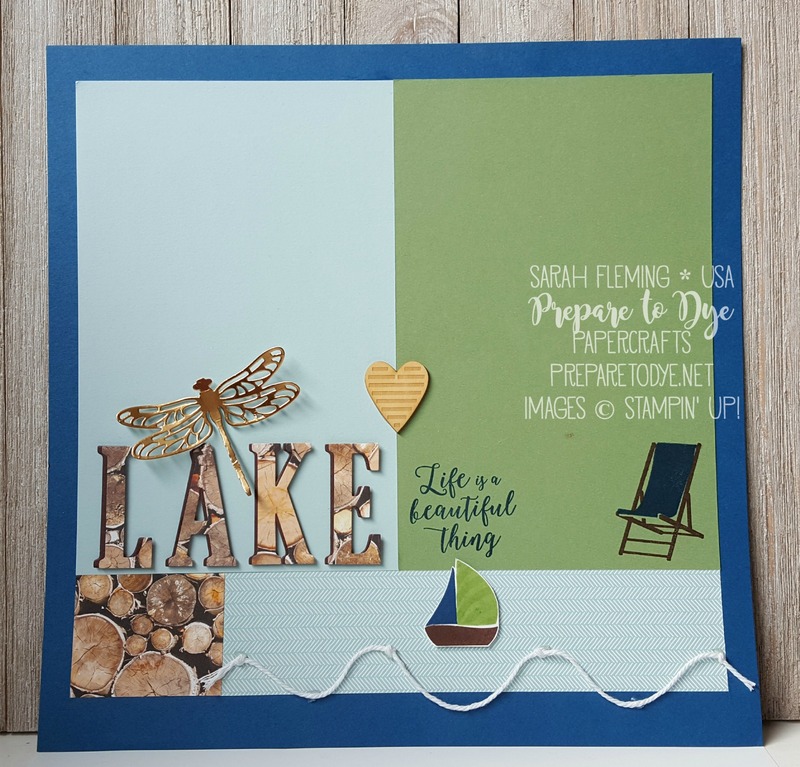 I’ll use this for some of our pictures we took at the lake a few weeks ago. If I’d had a Detailed Mosquito thinlit, that would be more appropriate, but we did see quite a few dragonflies, too. And also, no one would buy a Detailed Mosquito thinlit. You can find my full supply list below. Click here for details. 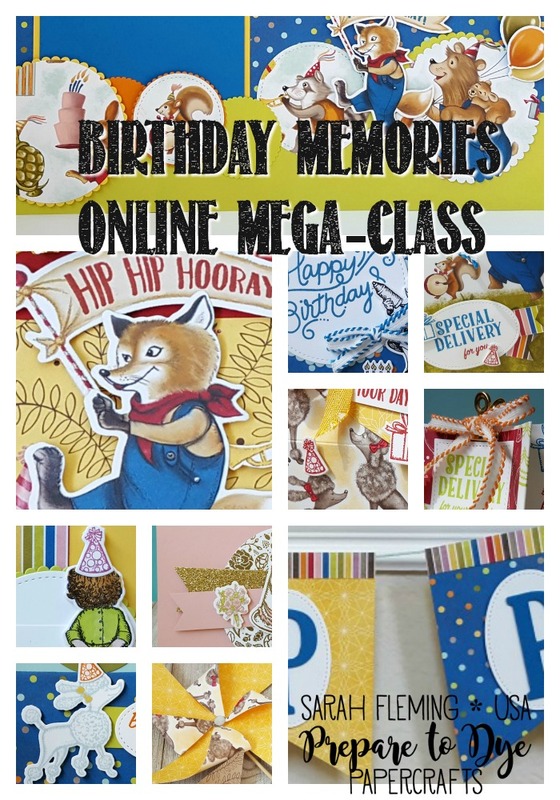 Free tutorial offer ends August 20, and class kits can only be ordered through August 20. 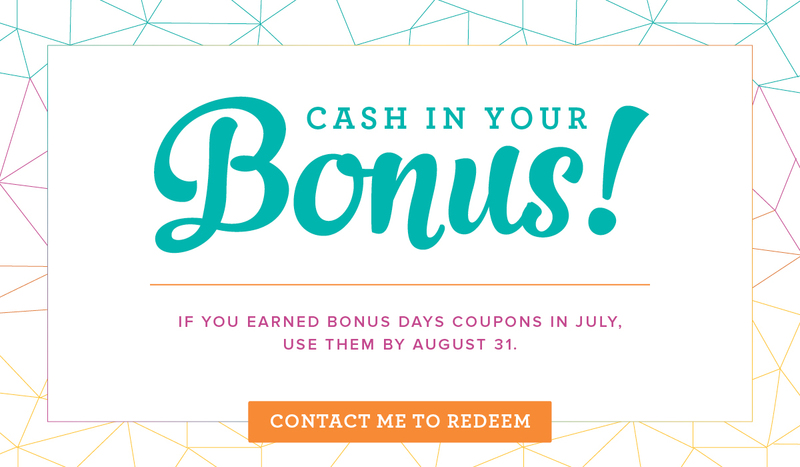 If you earned Bonus Days coupons in July, NOW is the time to redeem them! They expire after August 31st, so make sure to spend them in August!